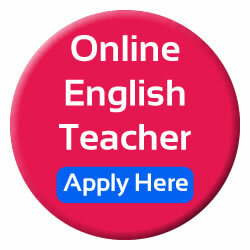 We are actively recruiting talented and enthusiastic teachers for our small, online classes. 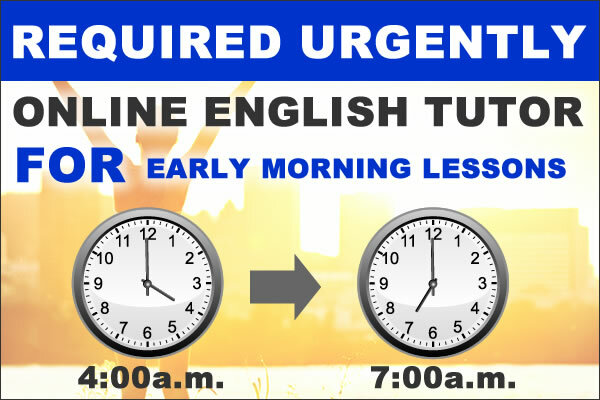 They are the face of Open English, leading live online classes and guiding students eager to become fluent in English. To teach with us, all you need is a stable internet connection, a headset and a quiet space to conduct lessons. Each week’s lessons will be available ahead of time, Teachers host 25mins Lesson during live sessions, teacher help students improve their pronunciation, form proper sentences and engage in discussions on the day’s topic.